When you think you know all that anyone could need, then you have Xiaomi Note 3 Pro with remarkable particular. This time, it's not a MTK but rather a snapdragon gadget. 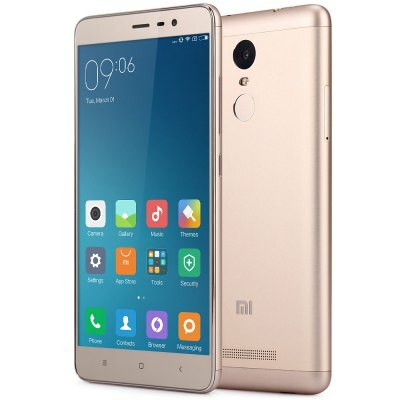 XIAOMI Redmi Note 3 Pro, 5.5 inch 4G Phablet Android 5.1 Qualcomm Snapdragon 650 64bit Hexa Core 1.8GHz, Fingerprint ID support, 3GB RAM 32GB ROM and 16.0MP + 5.0MP FHD Screen. SIM Card:Dual SIM dual standby. One is Micro SIM card slot, the other is Nano card slot, which can also be used as a TF card slot.